Quick Swatch! 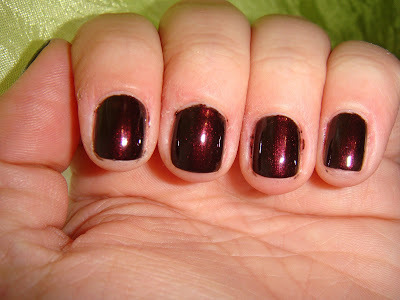 OPI Midnight in Moscow - Polish Etc. 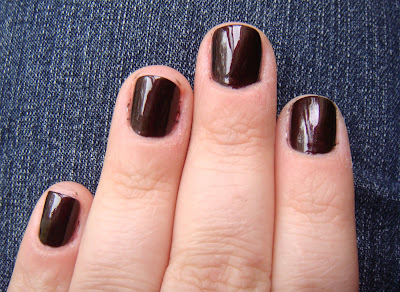 These swatches are quick pictures I snapped of a 15 minute manicure. 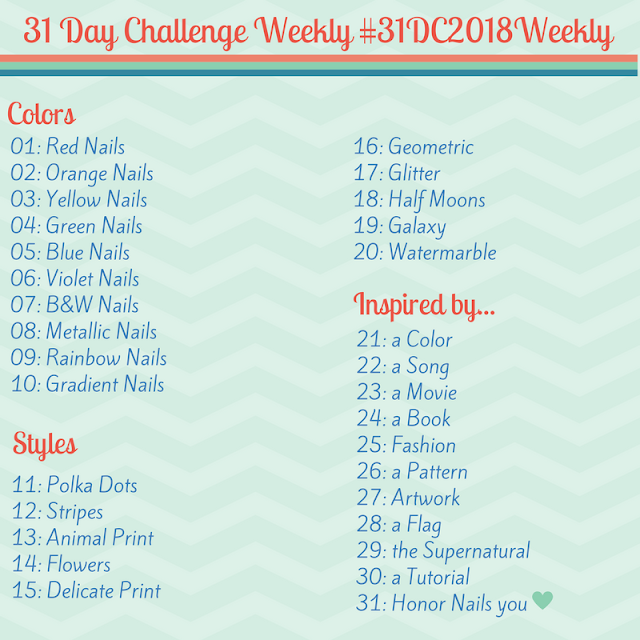 I had a polish mishap and had to re-do my mani before leaving for work so I didn't have time for much clean up. OPI Midnight in Moscow is a dark grey/brown with maroon shimmer. It looks much different in the bottle than it does on the nail. In real life it looks like a dark maroon/brown and the shimmer is very subtle. Here it only appears with the bright flash of my camera. Midnight in Moscow is a unique color in my collection, but not one I wear very often. I just wish the shimmer was more obvious in real life because it is very beautiful.